Finding aid only for Manuscripts Small Collection 1205. Trust agreement between Naomi Davenport, Bowling Green, Kentucky, and “others interested in the preservation and upkeep of the Oak Forest Union Church Cemetery,” in Warren County, Kentucky, and the church trustees. 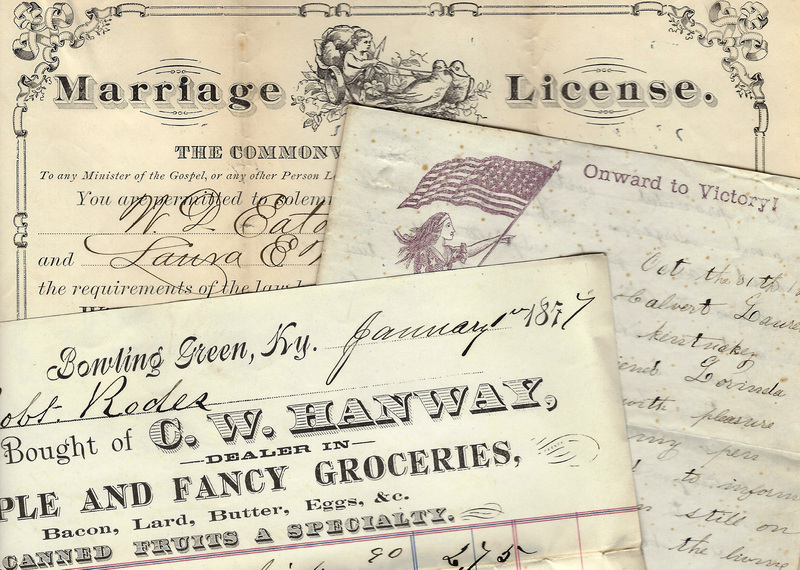 Folklife Archives, Manuscripts &, "Oak Forest Union Church Cemetery - Warren County, Kentucky (SC 1205)" (2013). MSS Finding Aids. Paper 3336.